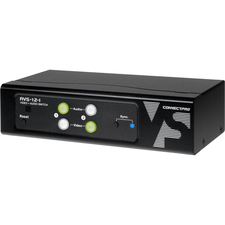 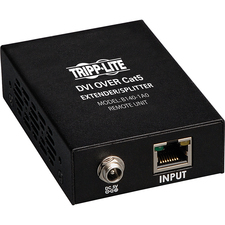 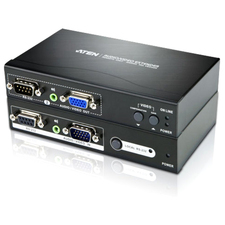 With Tripp Lite's 2-Port DVI-D Video / Audio Splitter, you can display the same image from one computer on two DVI enabled monitors and speakers. 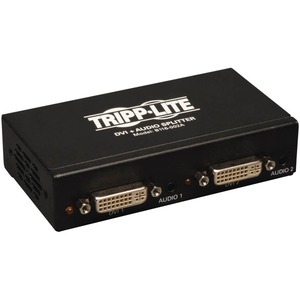 Cascadable up to three levels of splitters, for multiple monitors. 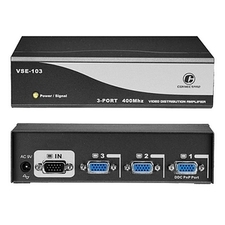 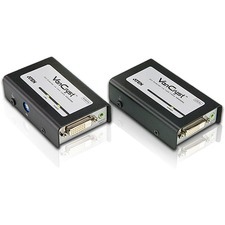 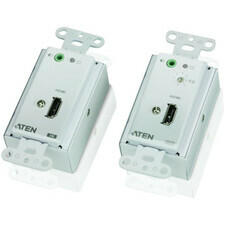 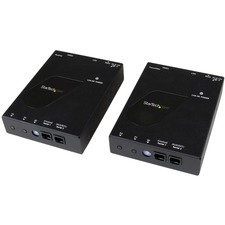 Includes a built-in signal booster to expand the distance between the splitter and connected monitors past the recommended 5 meter distance limitation.